MWC 2018: Nokia 9, Nokia 8 Pro, Nokia 7 Plus, Nokia 4 Leaked Details: – The Nokia licensee HMD Global is going to launch various smartphones on 25th February ahead of Mobile World Congress (MWC) 2018.In the meantime, there have been umpteen leaks regarding Nokia-branded handset which is all set to launch very soon. Among the recent leaks, all eyes are now set on the upcoming phones of Nokia which includes, Nokia 9, Nokia 8 Pro, Nokia 7 Plus, and Nokia 4. Nokia 9 has seen several leaks and rumors regarding design and specifications of the phone over the past year. This can be one of HMD Global’s key announcements for the event in the forthcoming months. 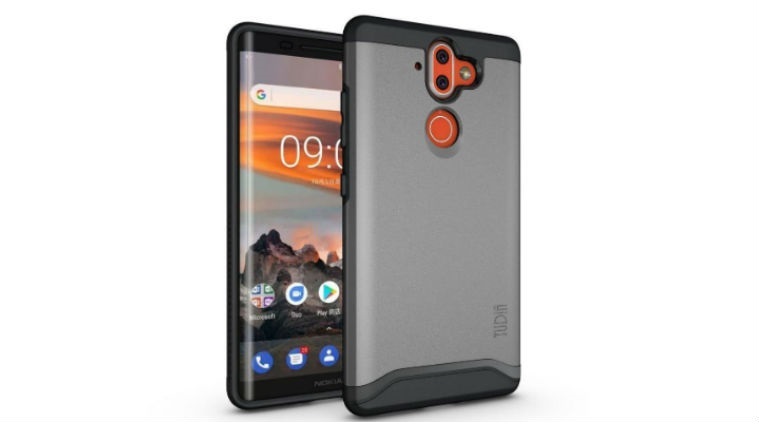 According to the latest reports, some leaked images of Nokia 9’s is now having the protective covers which display the possible design of the handset. Renders of cases also declare by the Tudia that provides a hint of a curved edge-to-edge screen. At the rear end, the Nokia 9 can be seen to sport a dual camera setup positioned upright. The fingerprint scanner and an LED flash will be also displayed in the Nokia set. Though, none of the leaked pictures display on the front side of the smartphone clearly that also makes it difficult to guess whether the handset will be launched with a dual camera setup for selfies or not! HMD Global is also planning to launch a new flagship smartphone called Nokia 8 Pro, the report comes from the NokiaPowerUser. The smartphone will appear and seen in the premium variant of the Nokia 8. As per report about the Nokia 8 Pro, this is going to be powered by the Qualcomm Snapdragon 845 SoC. The smartphone can arrive with a Penta-lens camera module that is rotating Zoom camera made by Zeiss. Moreover, the handset sports a fingerprint scanner and the design is likely to be very akin to the forthcoming smartphones, namely, Nokia 9. Previously, on the last month, the HMD Global was rumored to have trademarked a new handset with model name ‘Nokia 8 Sirocco’. This is said to be 2018 premium variant of the Nokia 8, though, the NPU stated that this handset can come with the Nokia 8 Pro branding for retail. As per previous reports, the smartphone can be sport a 5.5-inch OLED display made by LG Display that will be powered by the Qualcomm Snapdragon 835 SoC. This can arrive with a dual camera setup with 12-megapixel and 13-megapixel sensors. The handset is reportedly all set to arrive with a 3250mAh battery with fast charging support. Known tipster Evan Blass also speak about the forthcoming Nokia 7 Plus smartphone. 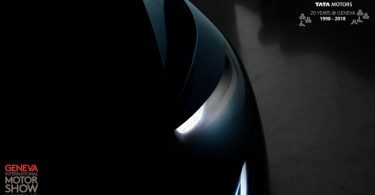 As usual, Blass writes on his official page of the micro-blogging site about the new images, providing an idea of what we can expect in terms of the design. As per the leak, the Nokia 7 Plus can come in the Android One smartphone. 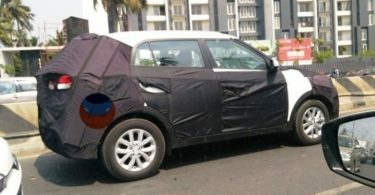 This can be sport a vertical dual-camera setup and a fingerprint scanner which will be either seen in the color black or white at the rear end. In addition, there are additional copper highlights on the camera, buttons, and the fingerprint scanner which received the main focus. 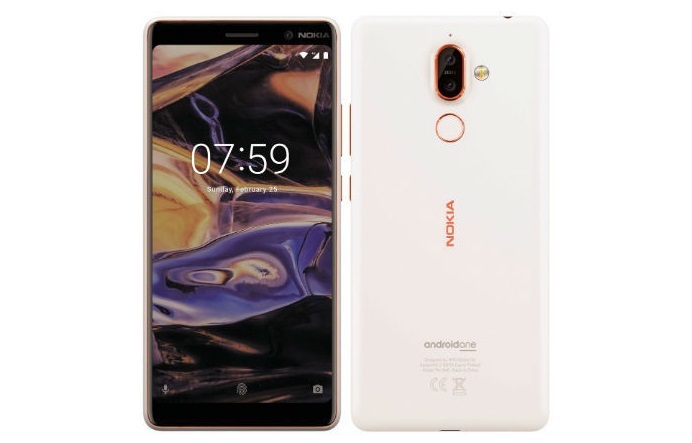 According to an earlier report, the Nokia 7 Plus can be seen in the 6-inch display and sport a dual rear camera setup, backed by Zeiss optics, comprises 12-megapixel and 13-megapixel image sensors. The smartphone also arrives with the 4GB of RAM and 64GB of onboard storage. Nokia 4 can be considered as a smartphone which is all set to display is the first time at the MWC 2018. On the other side, unzipping of the APK file of the Nokia’s Camera app had disclosed the smartphone Nokia 7 Plus, it also named another smartphone called Nokia 4. There are not several rumors around this handset, but this news is confirmed that the Nokia phone is all set to release very soon. As per NokiaPowerUser citing a VK.com report, the Nokia 3 successor will be supported and powered by the Snapdragon 450 SoC which will be going to unveiled at the MWC 2018. Not many details regarding the smartphone are come out still, but given the processor, it could be a good smartphone between the Nokia 1 and Nokia 7 Plus, that HMD Global can be unveiled very soon at the MWC 2018. This can be noted that these are just rumors and speculations about the upcoming Nokia phone still the exact news will come after the mobile will be released. The HMD Global has not revealed massive details about the Nokia phone series and about these latest Nokia-branded smartphones, other than the event scheduled to take place in the month March 2018.